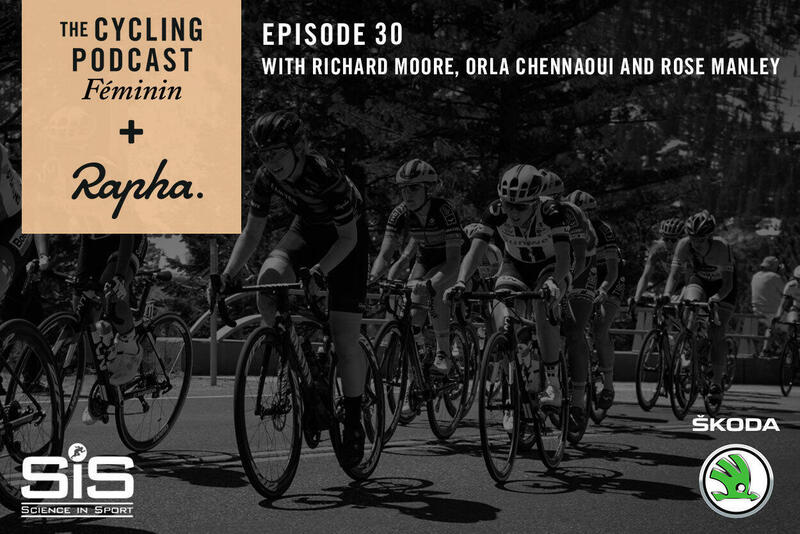 The December episode of The Cycling Podcast Féminin is presented by Richard Moore and Orla Chennaoui and features an in-depth interview with one of the world's top riders, Ashleigh Moolman Pasio. The South African has just had her best season, which included placing second at the Giro Rosa and Flèche Wallonne, and Richard met her at her home on the outskirts of Banyoles in Catalonia. Moolman Pasio will change teams in 2019, joining Marianne Vos at CCC after several years with Cervelo-Bigla, and she explains why it was important to challenge herself by leaving what had become a comfort zone. 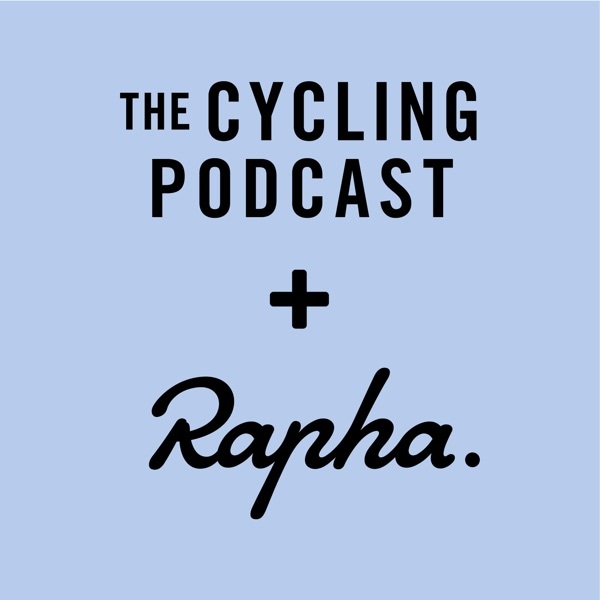 She also talks about her journey into cycling, how it helped her confidence and self-esteem, and about the exciting plans she and her husband have to turn their sprawling new home into a state-of-the-art cycling centre.